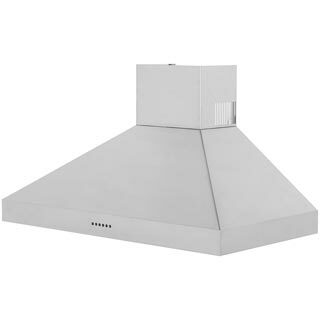 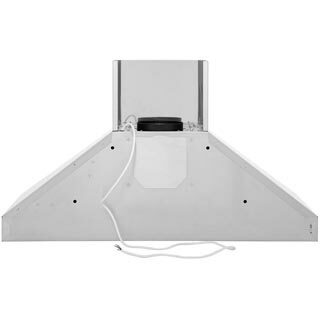 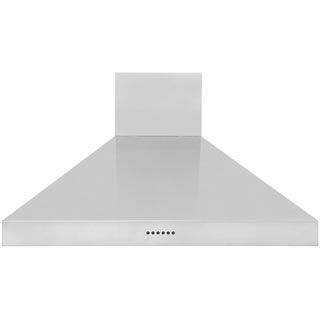 The Britannia HOOD-BTH100-S Cooker Hood comes in a contemporary stainless steel colour. 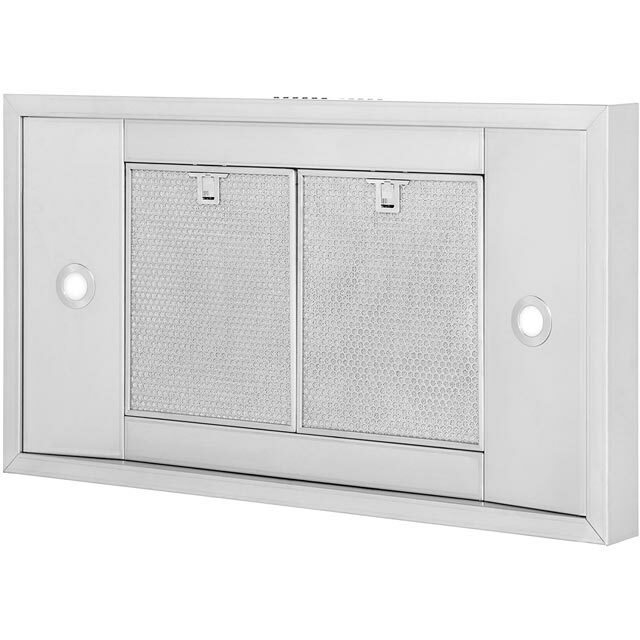 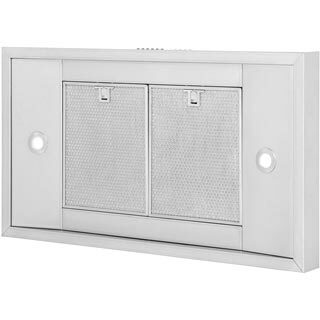 The HOOD-BTH100-S has 4 variable venting speeds. 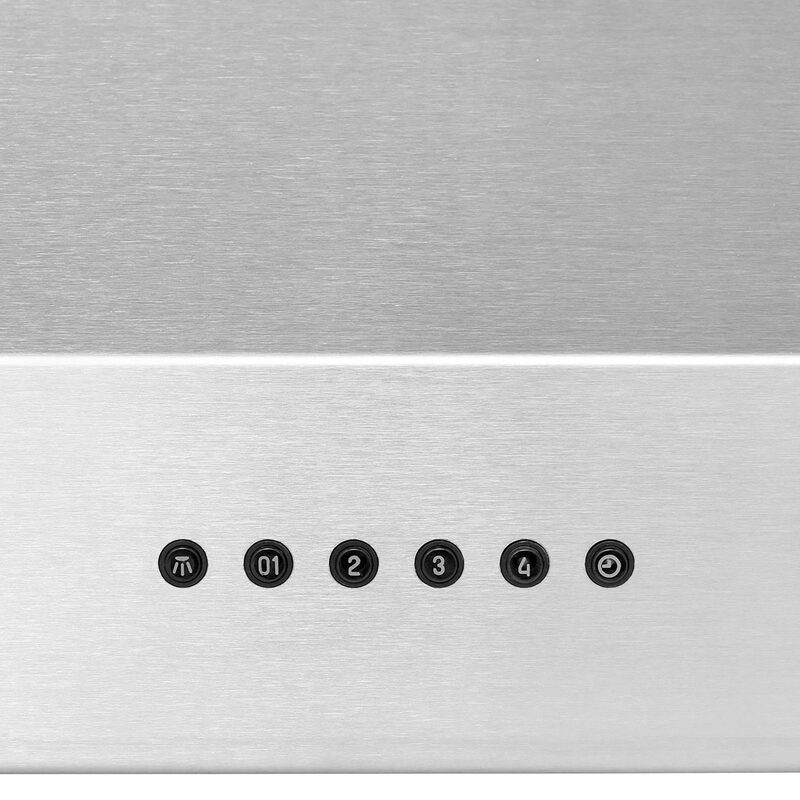 The HOOD-BTH100-S push button controls are typically easy to use and to understand. This model has an extraction rate of 1000 cubic meters/hour. 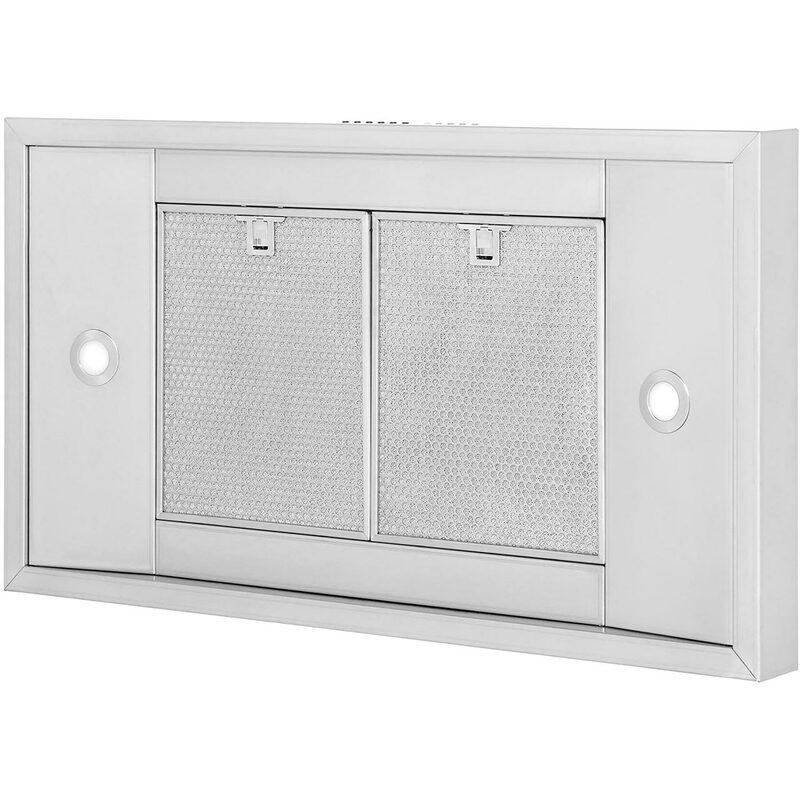 It incorporates the choice to have recirculation or external venting. You will require a ducting kit if venting externally.The Cooker Hood runs at dB. The HOOD-BTH100-S has 2 lights. To offer peace of mind the Britannia HOOD-BTH100-S built in-integrated Cooker Hood also comes with 2 years warranty.